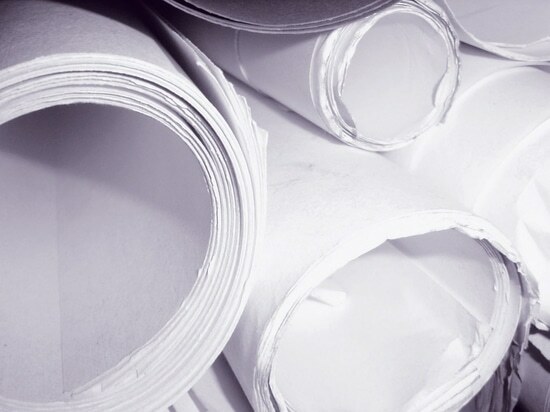 The company said that it will reconfigure the newsprint paper machine at the facility to enable the production of recycled lightweight linerboard. White Birch will temporarily operate the site as a newsprint mill under a 27-month lease, following which Cascades will convert the equipment at the plant, with an estimated investment of $275-$300 million. Once the conversion is completed, the new machine is anticipated to have a production capacity of 400,000 tonnes per year. “This project is directly in line with the goals of our strategic plan which include, among other things, investing in our core sectors of packaging and tissue through modernisation, and expanding our geographical footprint,” he continued. In addition to the paper machine the Bear Island site is strategically located for raw material sourcing and logistics. The company expects to commence production in 2021. With the increased production capacity from the new facility, the company aims to expand its market share.